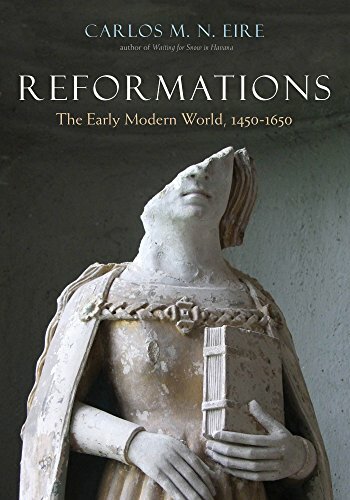 Carlos Eire has won the biannual Yale University Press Jaroslav Pelikan Prize for his book Reformations: The Early Modern World, 1450-1650. The prize is awarded by Yale University Press to a distinguished book on religion published by the Press in the previous two years. It honors the late Jaroslav Pelikan, Sterling Professor of History at Yale and former Dean of Yale’s Graduate School of Arts and Sciences.